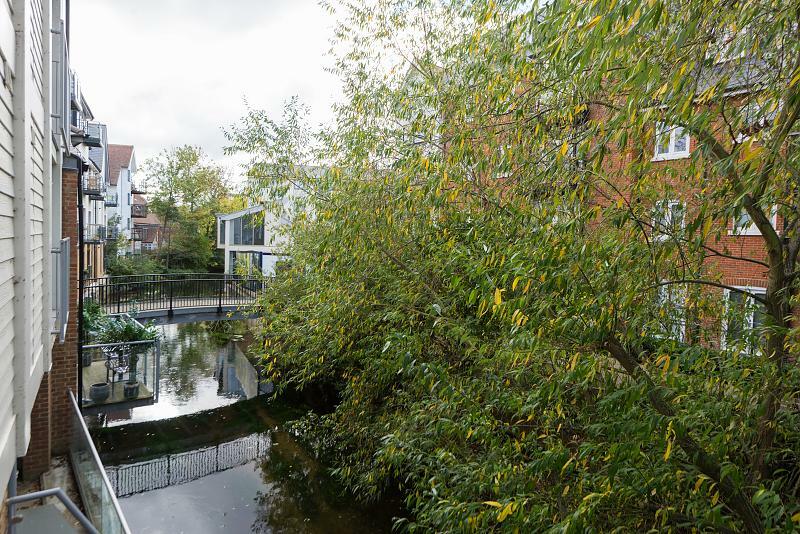 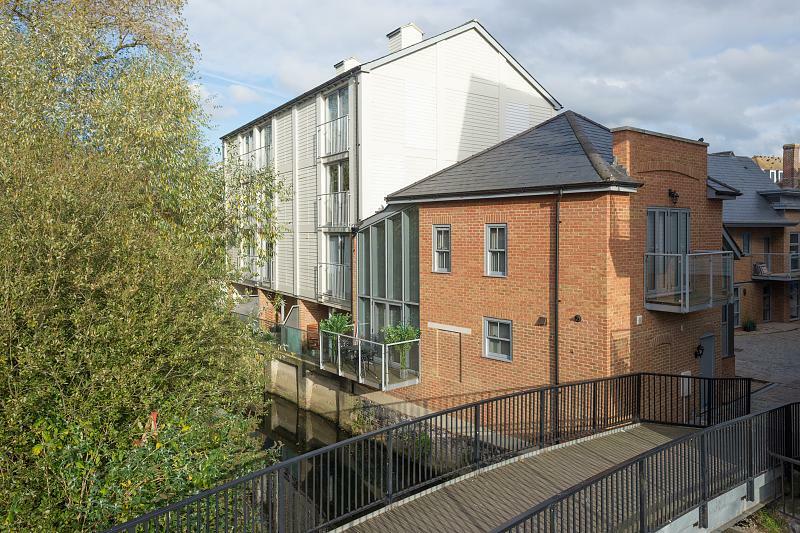 HIGH SPEC TWO DOUBLE BEDROOM DUPLEX APARTMENT WITH WATERSIDE BALCONY, SITUATED IN THE HEART OF THE CITY, BUILT APPROXIMATELY 2 YEARS AGO AND STILL BENEFITTING FROM A LONG WARRANTY. 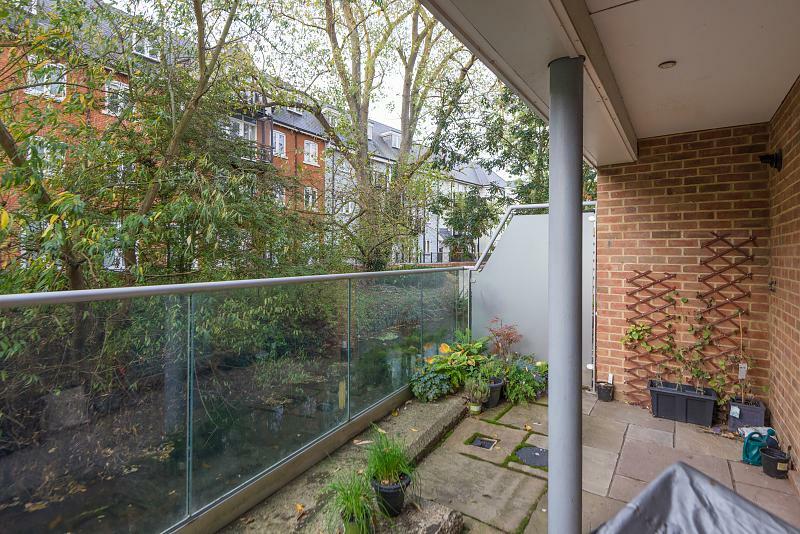 Guide Price £375,000 - £400,000. 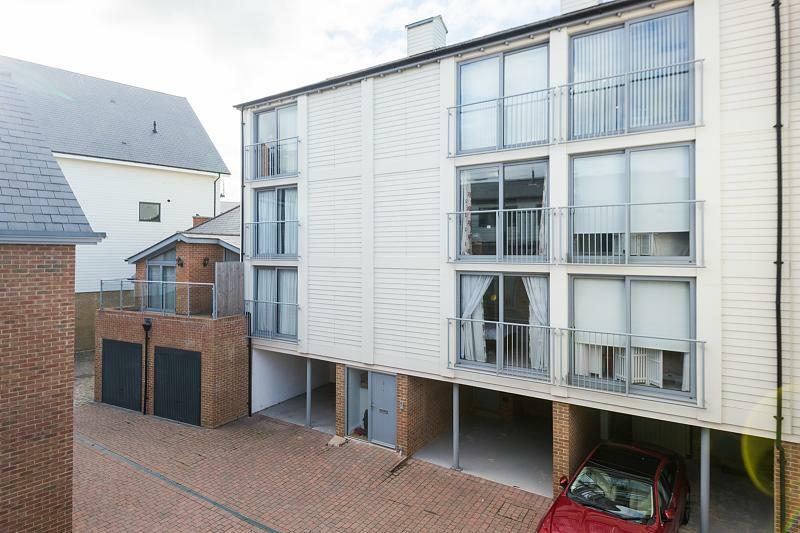 Built approximately two years ago, this duplex apartment has two double bedrooms, is situated within the heart of the city and still benefits from a long warranty. 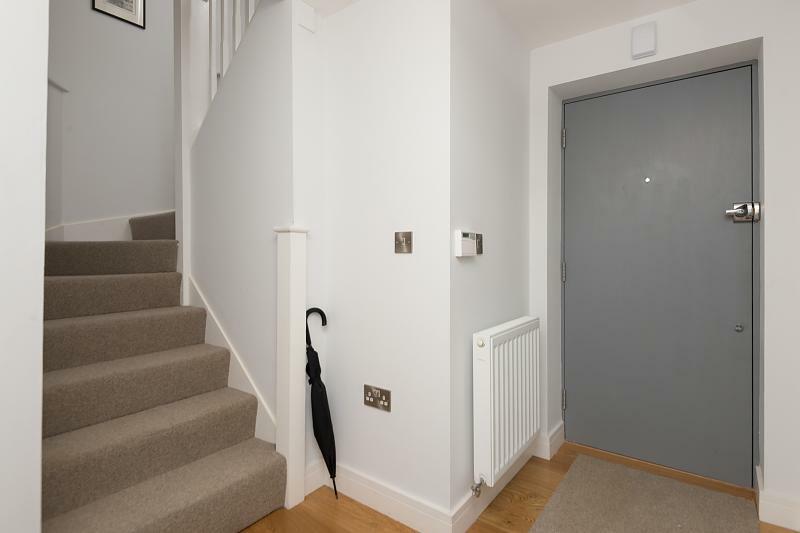 On the ground floor is a utility room housing the Logic boiler and there is space for a washing machine. 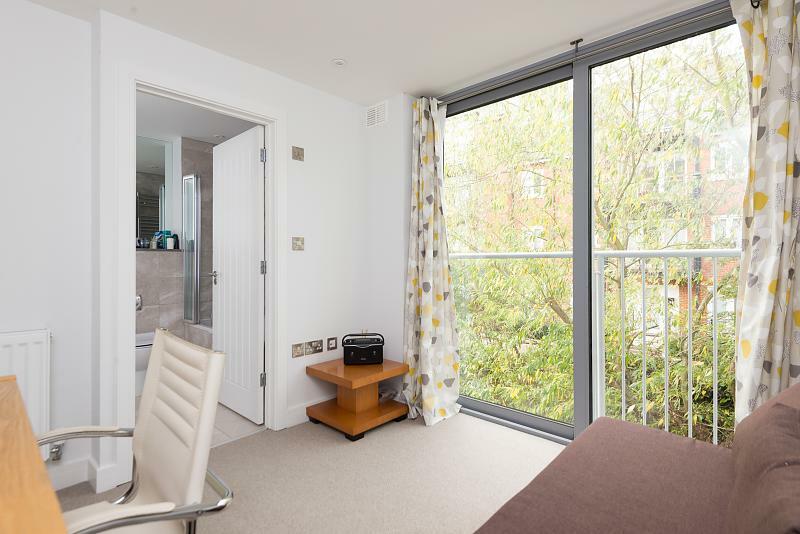 Leading off is a separate WC and access to a spacious balcony that sits on the waters edge. 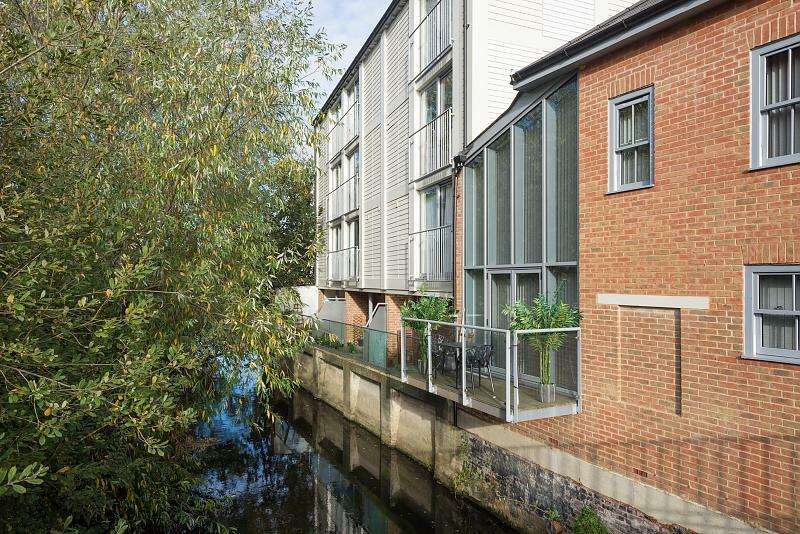 On the first floor is the master bedroom which has a Juliette balcony that overlooks the river and is accessed via sliding doors. 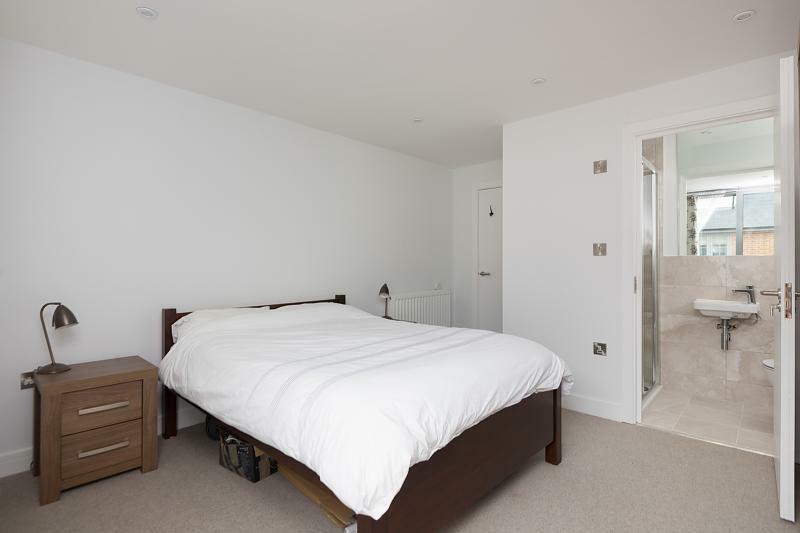 This bedroom also comes with a fully tiled en suite shower room. 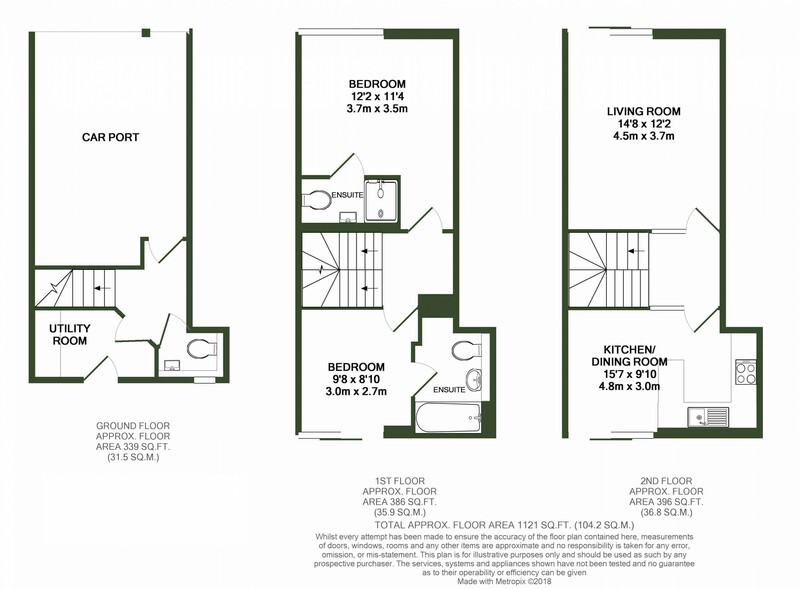 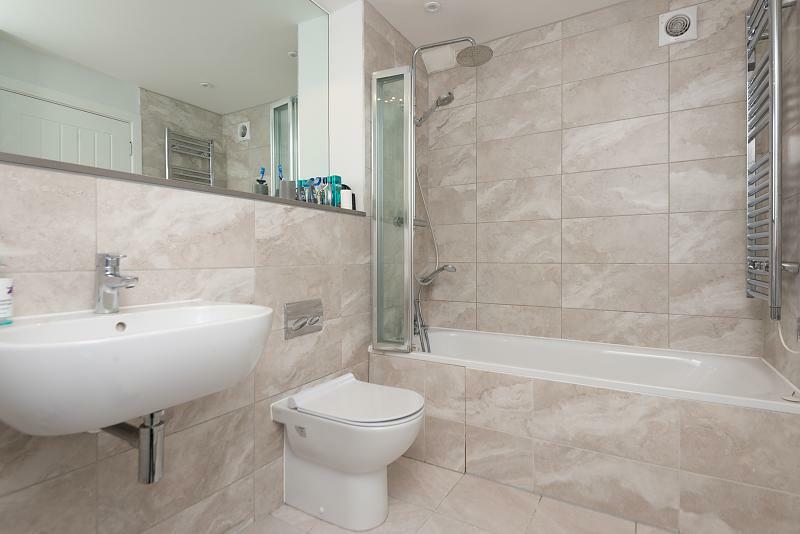 Across the hall is the second double bedroom which has a large en suite bathroom leading off that is fully tiled with a modern white three piece suite with bath and shower attachment over. 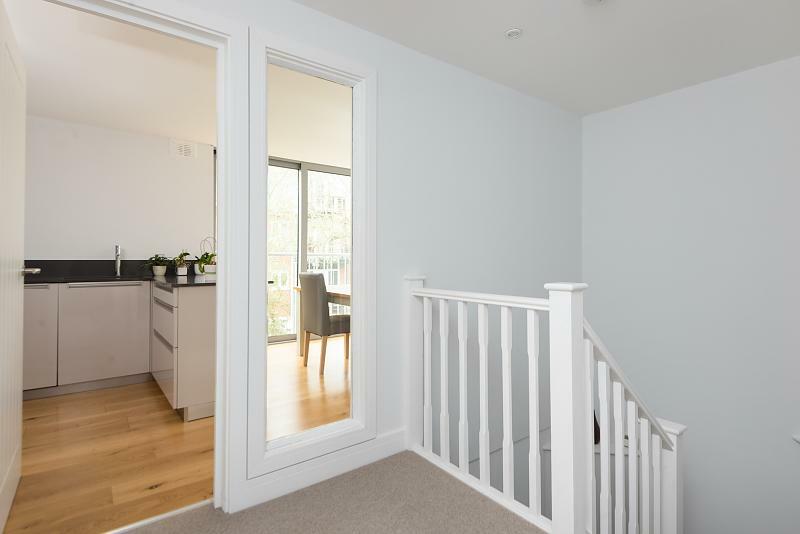 Rising up to the top floor there is a good size living room, again with a Juliette style balcony and sliding doors overlooking the river and there is also the video entry system in this room. 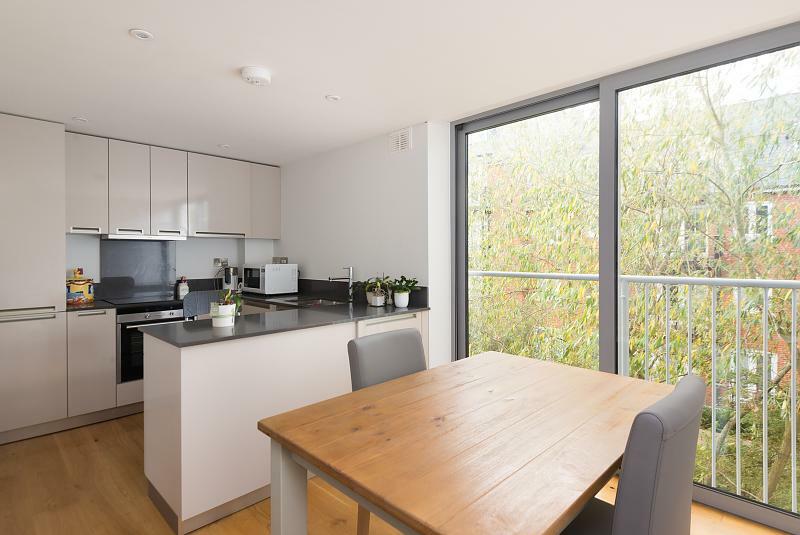 The kitchen / dining room is immaculate and feels practically brand new. 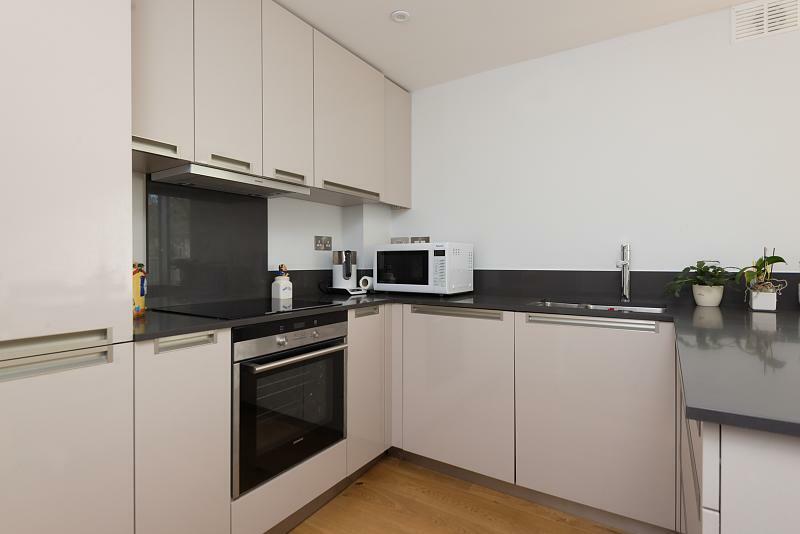 It has Oak engineered flooring, high gloss soft close units, quartz worktops and integrated Siemens appliances that include an oven, induction hob with extractor hood over, dishwasher and fridge freezer. 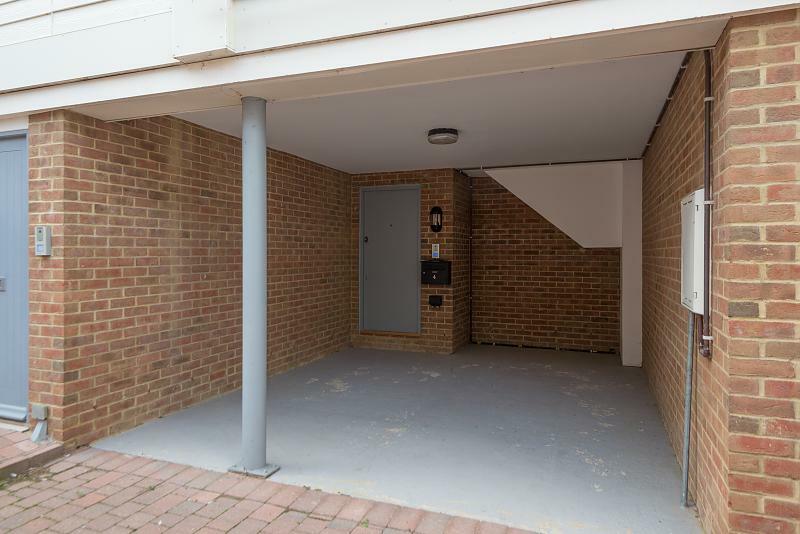 Directly outside the property there is undercroft parking for one car. 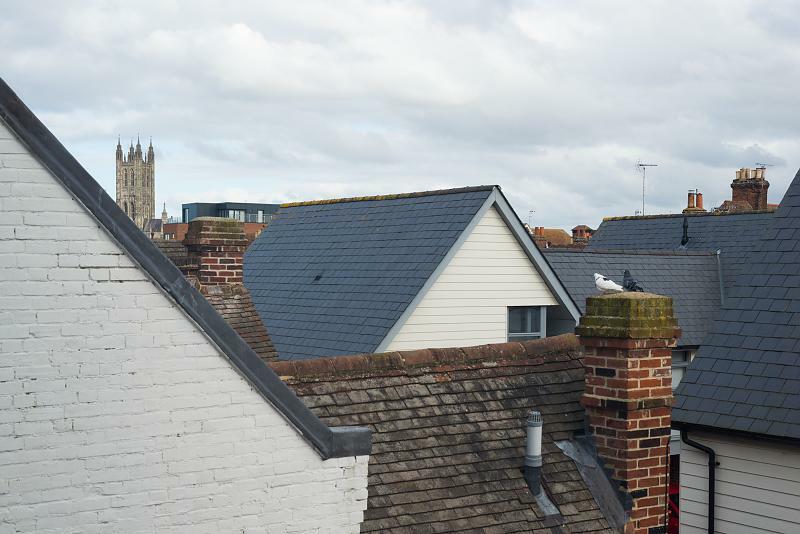 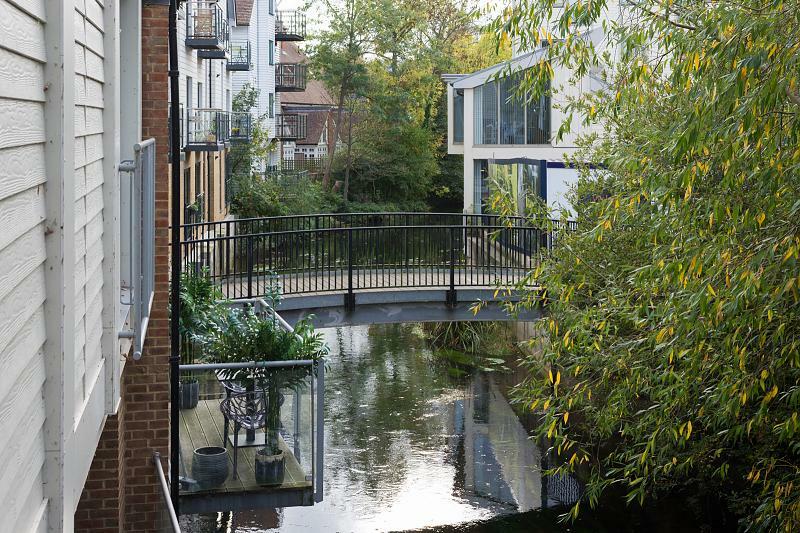 Stour Street is in the heart of Canterbury's characterful city centre and runs parallel with the river Stour. 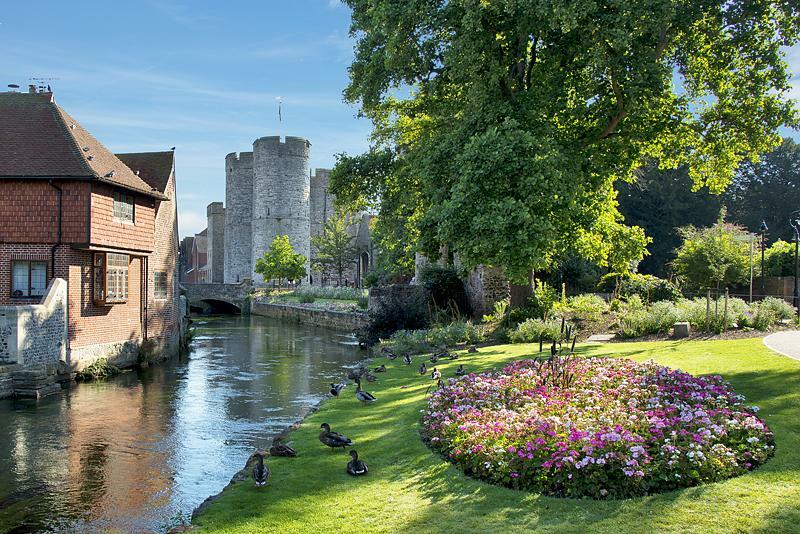 Canterbury has an array of shops and boutiques, along with fine dining and restaurants serving dishes from across the globe. 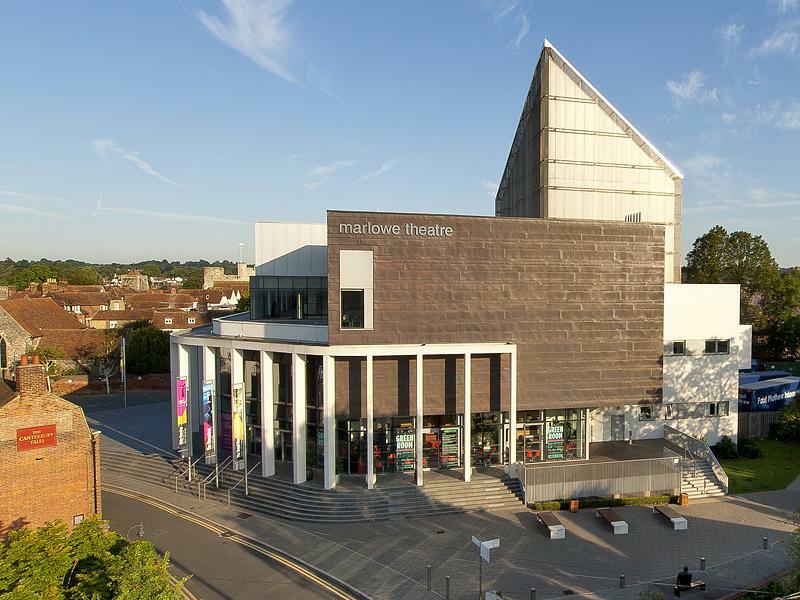 To complete Canterburys unique experience, there are welcoming pubs, wine bars and the Marlowe Theatre is not only an iconic modern building, but it is now a prominent stop on the map for all new talent and existing productions. 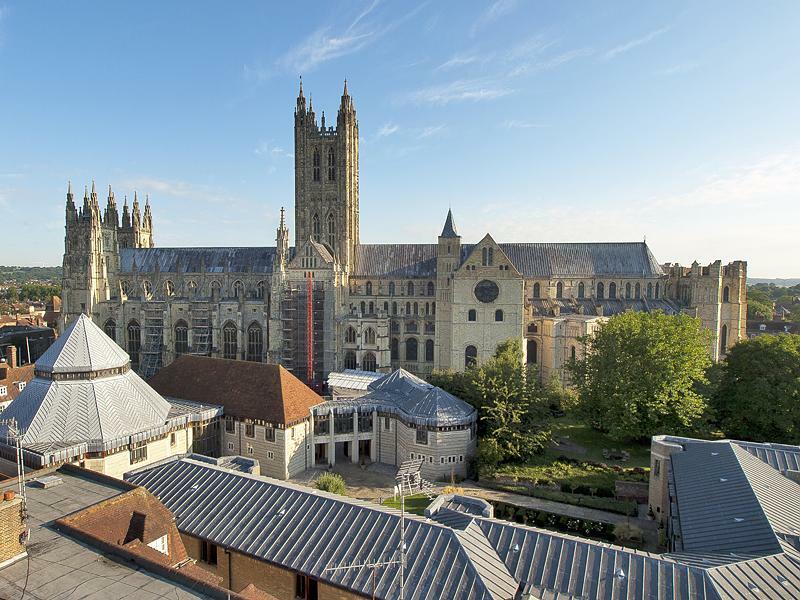 Canterbury is a city steeped in tradition; the stunning Cathedral dominating the skyline and the vast heritage and culture hidden in the original architecture. 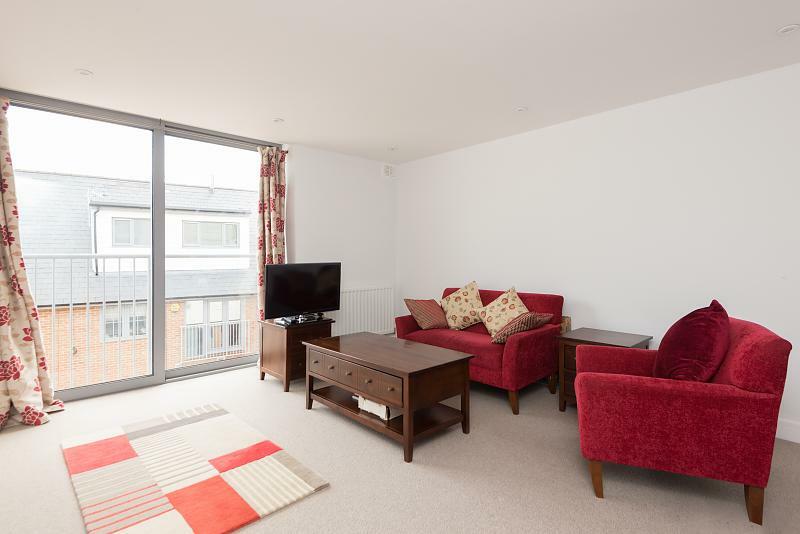 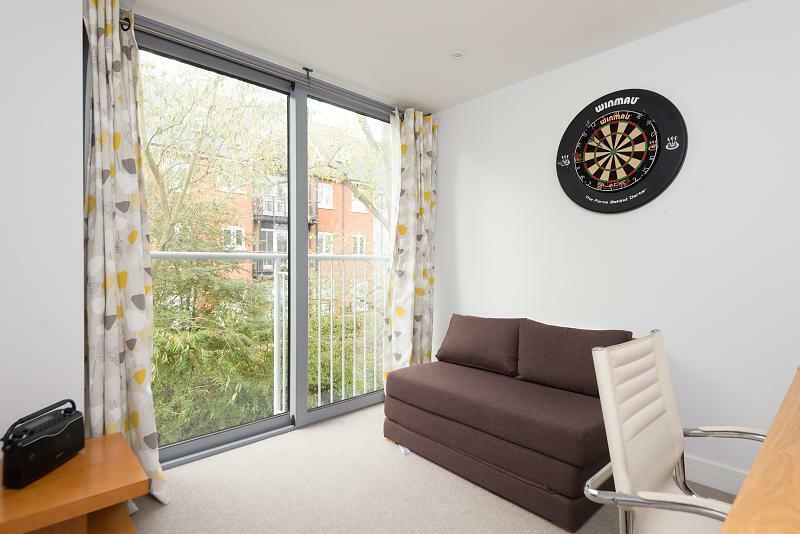 Canterbury East is a mere 0.3 miles walk away from the property and Canterbury West station is 0.6 miles walk from Stour Street, both stations have links into London and beyond. 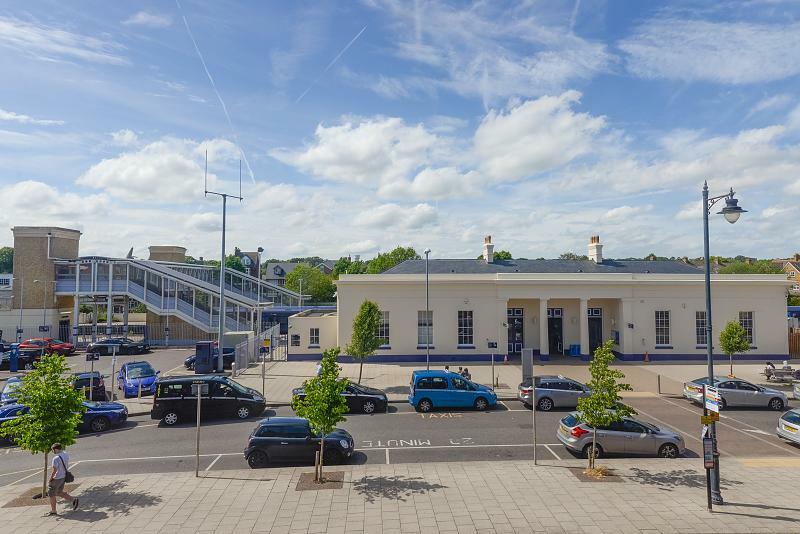 The high-speed service running from Canterbury West station takes you to St Pancras in under an hour.